Bryant Terry is an award-winning chef and food justice activist. 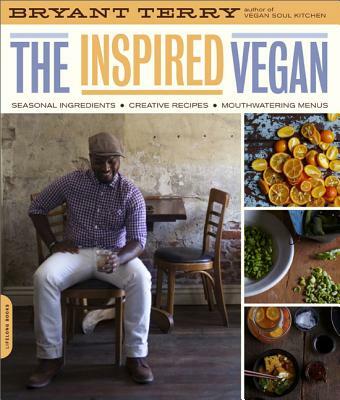 He is the author of Vegan Soul Kitchen, and coauthor of Grub: Ideas for an Urban Organic Kitchen with Anna Lappé. He lives in Oakland, California with his wife and daughter. "Bryant Terry's recipes manage the impossible: everyday cooking that is approachable and homey, yet always creative, flavorful and never mundane." “Soulful approach to healthy living…Terry offers recipes that can bring people together in the celebration of healthy, delicious food"